In this edition of “Issues in Risk Retention”, Jim Cutts, Editor and Publisher of The Risk Retention Reporter, joins host Joe Deems, Executive Director of the National Risk Retention Association (NRRA), for a discussion on the state of the Risk Retention Group (RRG) industry. Mr. Cutts notes that there were only ten new RRGs formed in 2014. He believes the cause I pricing in the insurance industry, affecting particularly small groups that came in before the hard market. 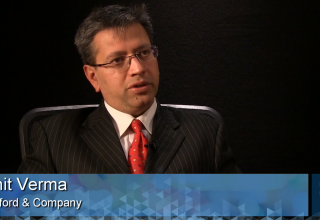 He does see improvements in 2015, primarily in sectors like Construction and Transportation. Some of the same underlying factors affecting RRG start-ups are also affecting retirements in the industry. According to Mr. Cutts, there have been at least 50 significant RRG retirements in the past year. While some are voluntary, others have evolved into Captives and traditional carriers, or merged into other RRGs. 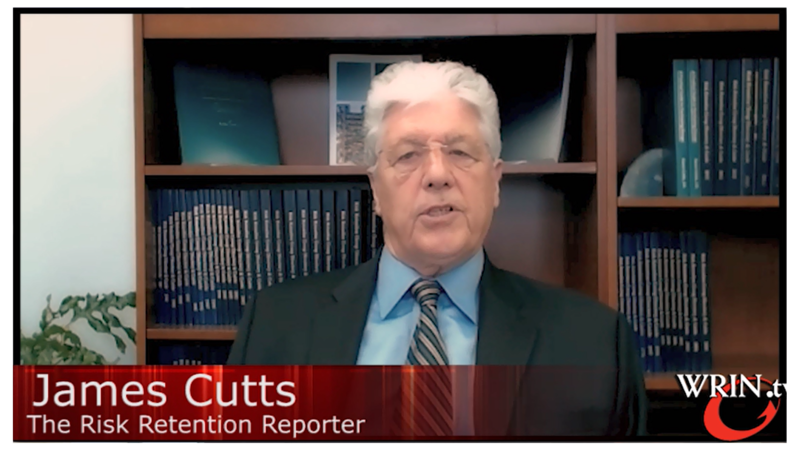 In Mr. Cutts’ opinion, retirements affect small or “sub-critical” RRGs. Overall, retirements have had very little impact on the entire market. In fact, premium was up over $200 million (7.5%) in 2014, and expectation place RRG premiums at over $3 billion in the near future. 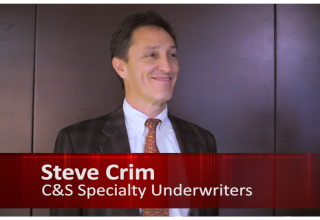 Commenting on declines in formations and increased retirements while A.M. Best and Demotech reports indicate RRGs consistently outperform traditional carrier, Mr. Cutts believes RRGs become more competitive once they hit a critical size. 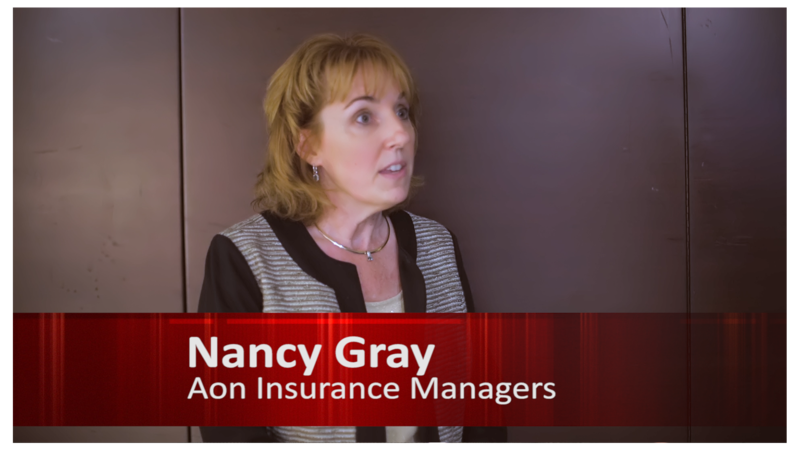 They bring expertise in niche businesses to underwriting and risk management. According to Mr. Cutts, the current soft market began with the financial crisis of 2007/09, followed by a protracted low interest rate environment. 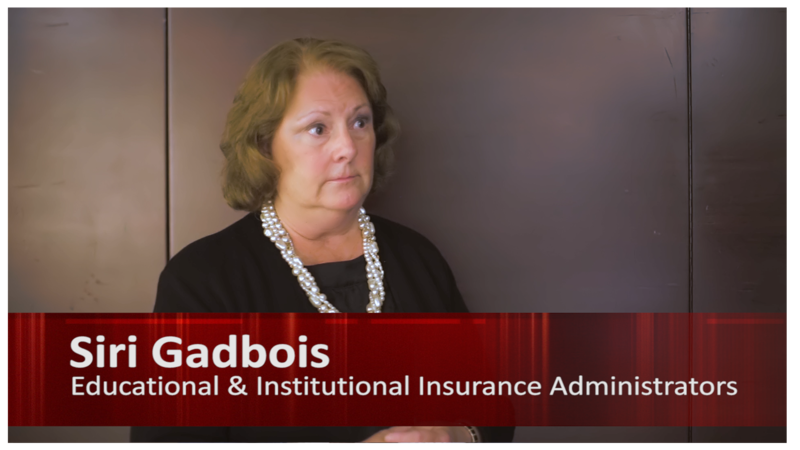 He believes the soft market will end eventually, but adds that the capital that has poured into the insurance market will limit the severity of any rate changes for RRGs. 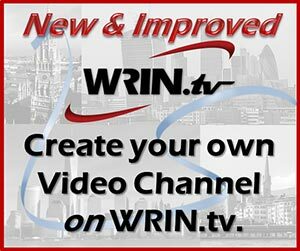 For more on “Issues on Risk Retention”, visit the NRRA website, or the WRIN.tv ON Demand Library.